6:00 pm Marinella Senatore. The School of Narrative Dance New York. The Procession. The parade starts from Gansevoort Street Entrance at 6 pm sharp. 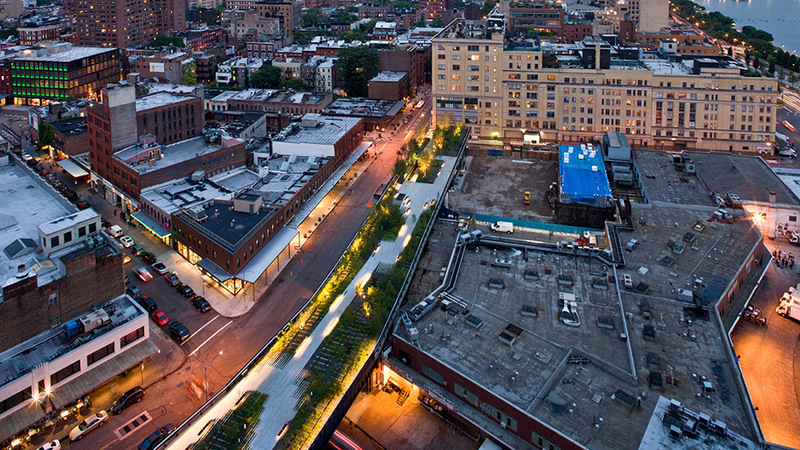 7:00 pm Welcome by The High Line, Creative Time and Visible. Creative Time Summit: The Curriculum NYC kicks off with an opening event, Visible on the High Line, co-presented with High Line Art. Curated by Matteo Lucchetti and Judith Wielander of the Visible Project, this event will include site-specific performances by Marinella Senatore and Nástio Mosquito. Performances are free and open to the public. Visible on the High Line is a new chapter of the partnership between Visible and Creative Time which began with The Night Art Made the Future Visible at the Creative Time Summit: The Curriculum at la Biennale di Venezia. 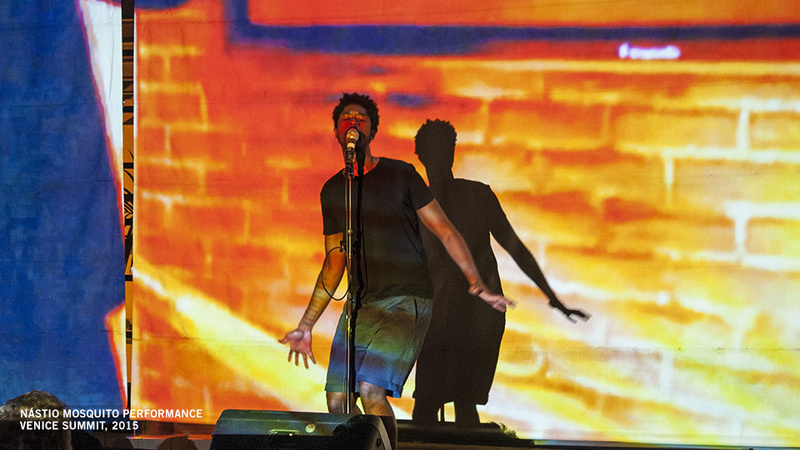 There, the artists were invited to work together to create performances for social engagement. Developing further on the idea of collaboration as a working method in New York City, the commissioned pieces will question the contemporary role of the artist, and interact with the rich social fabric and unique urban landscape of the High Line. 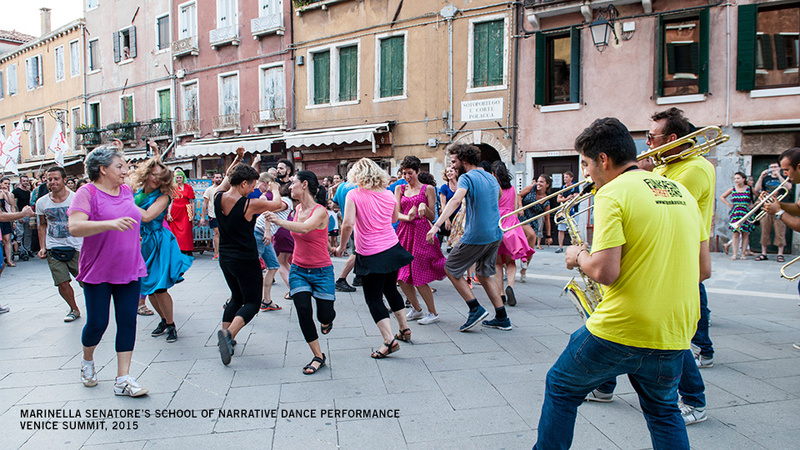 Marinella Senatore will team up with a diverse selection of New York-based participants to create a new version of her ongoing project The School of Narrative Dance. The work uses dance as a common language through which to celebrate the amateur and professionally trained movements of the performers. Following Senatore, Nástio Mosquito will perform S.E.F.A. Se Eu Fosse Angolano (If I Were Angolan) with visuals by his long-term collaborator Vic Pereiro. The performance will explore media’s visual and discursive complexity, question the usefulness of identity today and will include music and spoken word. Marinella Senatore’s performance will kick off the evening with a procession that will begin at the Gansevoort Street entrance of the High Line, and will bring the audience to the Chelsea Market Passage at West 16th Street for a performance by Nástio Mosquito. Moreover, in between the two performances, Elizabeth Povinelli, representative of the Karrabing Film Collective, will be presented with the 2015 Visible Award. On Saturday 31 October Visible and Tate Liverpool hosted a temporary parliament inviting the public to select the winner of the 2015 Visible Award. The Visible Award is the first European award for socially engaged artistic practices in a global context. Taking place in the Grand Council Chamber of Liverpool Town Hall the live audience and jury voted for The Karrabing Film Collective with their project Salt as the winner of this year’s award. The Karrabing Film Collective is a grassroots Indigenous based media group. 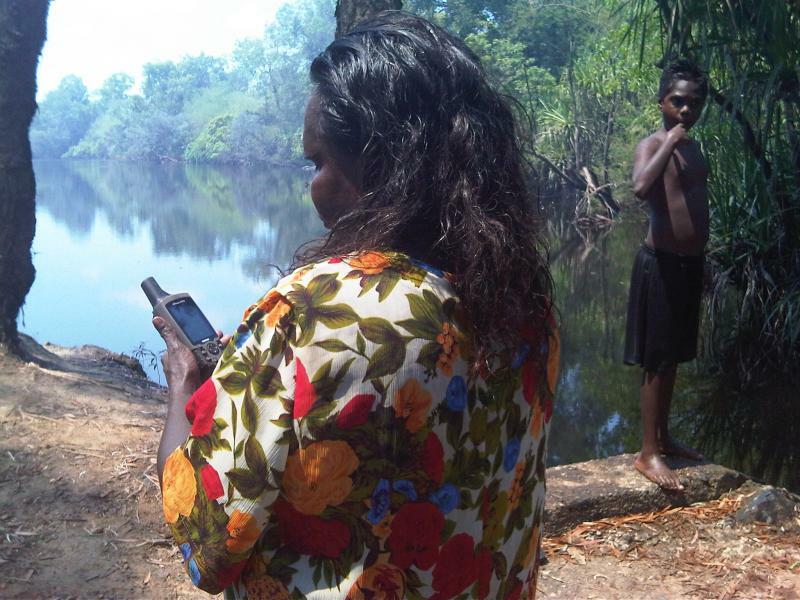 Most Karrabing live on a rural Indigenous community in the Northern Territory, Australia with low or no income. Salt comprises five ten minute films, shot by Karrabing members on iPhones. Filmmaking provides a technique of self-organization and social analysis and, through screenings and publications, a means for them to articulate themselves within the knowledge and understanding of contemporary art and audiences. The film acts as a form of survival, a refusal to relinquish their country and a means of investigating contemporary social forms of inequality. Creative Time commissions, produces, and presents art that engages history, breaks new ground, challenges the status quo, and infiltrates the public realm while engaging millions of people in New York City and across the globe. We are guided by a passionate belief in the power of art to create inspiring personal experiences as well as foster social progress. We privilege artists’ ideas. We get excited about their dreams and respond to them by providing big opportunities to expand their practices and take bold new risks that value process, content, and possibilities.